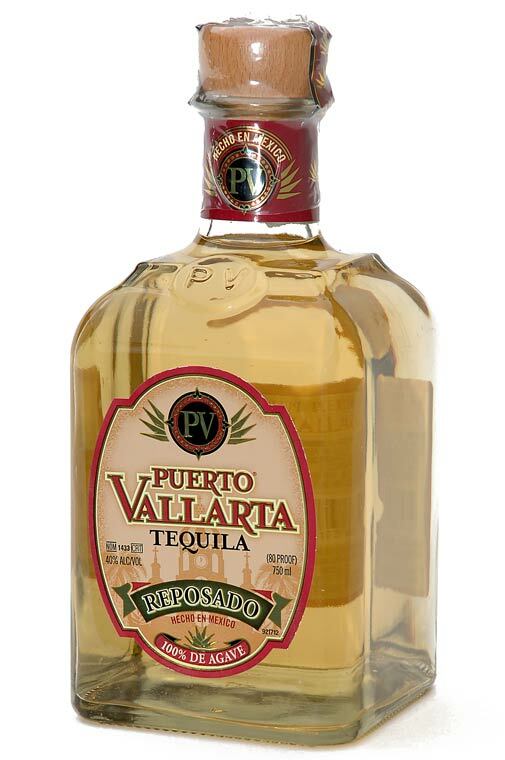 Puerto Vallarta Tequila is a brand name that is produced by two different companies. Frank-Lin Distillers Products, Ltd. in San Jose, CA owns the trade mark in the United States and Tequila Orendain de Jalisco, S.A. de C.V. owns the trade mark in Mexico. 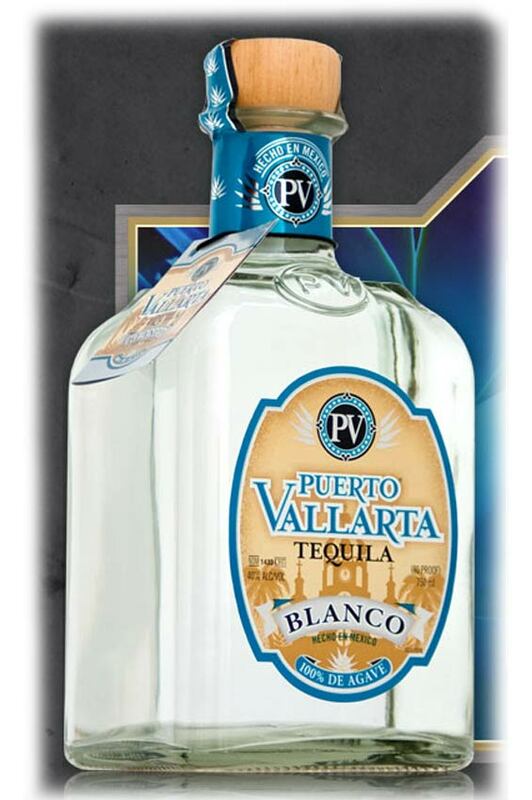 The Puerto Vallarta produced by Tequila Orendain de Jalisco is available in Blance and Reposado at 35% as a Mixto. 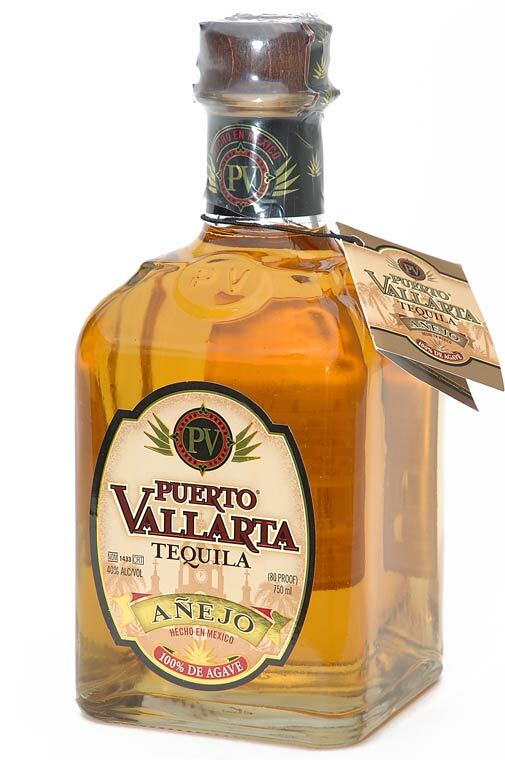 Puerto Vallarta (Quiote) is a 100% Blue Agave Tequila from the Los Altos Region of the Mexican state of Jalisco, where cooler temperatures and red clay soil allow gave to fully develop its natural qualities (10 year growth period). This tequila is carefully crafted, aged in small oak barrels until maturity, when the master Blender decides that its smoothness and natural color have reached perfection. The Añejo tequila is rich and smoky with hints of oak, agave, and spice. Excellent sipping Tequila. Distillery: Tequila Quiote, S. A. de C. V.
Tabasco 208 Col. Centro C.P. 46400.